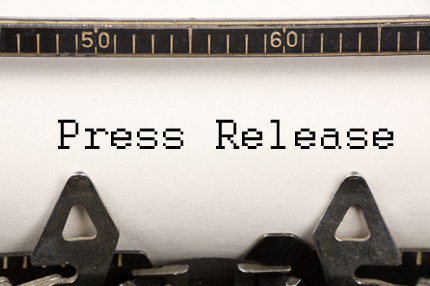 In any public relations campaign, it is imperative that you write effective press releases. A press release is a vehicle by which the media mentions your client. Media outlets are constantly bombarded with press releases trying to pitch different information. 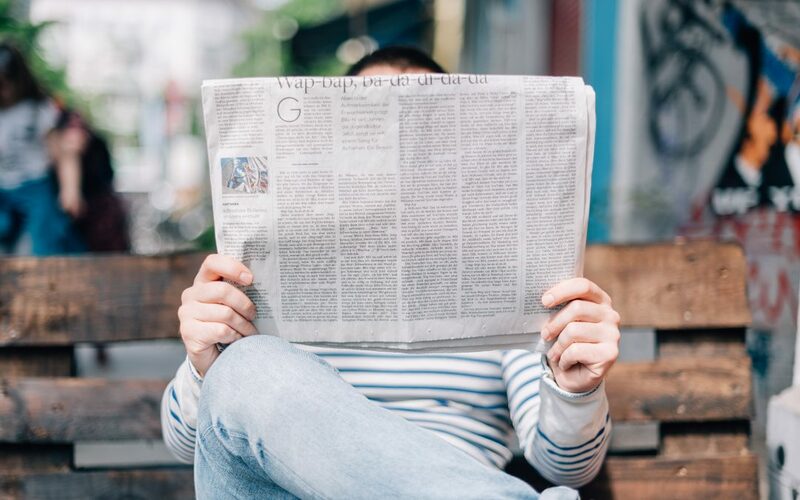 Thus, it is not only important for your press release to stand out but to be concise and effective in getting across all relevant information. The first sentence of any press release needs to encompass the who, what, when, where, and why. In the sentences to follow you need to elaborate and expand on your opening sentence. The second paragraph should include a quote. The quote should be from an executive in the organization the press release is being written for and directly relate to the theme of the release. The paragraphs following the second should include relevant information about the organization. For example, how the theme of the press release, such as recent staffing change or new product, will affect the future of a company. The last section of the press release is called the boilerplate. This is essentially where you describe the organization the press release is being written for. If people are intrigued by the main body of the press release the thought is that they will read the boilerplate and gain further interest in the organization. As a whole, with press releases, the shorter the better. Media outlets do not have time to sift through a long release and pick out information that is relevant to them. Through these press release writing guidelines, your releases will be concise, to the point, and easy to read. Call Image Marketing Consultants today for help with your next public relations campaign!